Pundi gatti or unde is a very common breakfast dish of South Canara. My mom-in-law & I make them quite often & have posted the recipe here. This akki tari kadubu is similar to the pundi gatti (unde) recipe. Though the latter is much more time consuming. Akki tari kadubu makes a great brunch option on a weekend. It keeps you full for a long time. The extra effort that this dish takes will surely be well paid off. This is also known as pidi kozhukattai or upma kozhukattai. Heat oil in a broad pan. When oil is hot, throw in the mustard & cumin seeds. When seeds splatter, add the gram dal & saute till the dal turn golden brown. Add the water, salt, frozen peas, grated coconut & mix. Allow the water to boil on a medium heat. When water starts boiling, slide in the idli rawa & mix thoroughly. Ensure no lumps are formed while mixing. Cook the rawa on a low-medium heat for about 5-7 mins. Keep mixing in between. When the rawa gets cooked, it leaves the edges of the pan. Remove the cooked mixture from the heat. Keep a bowl of chilled water ready. While the rawa mixture is still hot, take about 2 tbsp of mixture at a time & prepare dumplings out of it. Keep dipping your hand in the cold water while making the dumplings. You could press the mixture like a fist too. Prepare the steamer. Place these dumplings on the steamer plate & steam the rice balls for 25-30 mins on a medium-high heat. Allow the steam to escape & let the kadubu/dumplings cool for a while. Serve these dumplings with a dip/sauce of your choice. Generally raw rice rawa is used to make this kadubu. However I like to make it with idli rawa (parboiled rice rawa) because they turn out softer than the raw rice ones. Idli rawa is available at most of the Indian Stores. Tempering could be your choice. 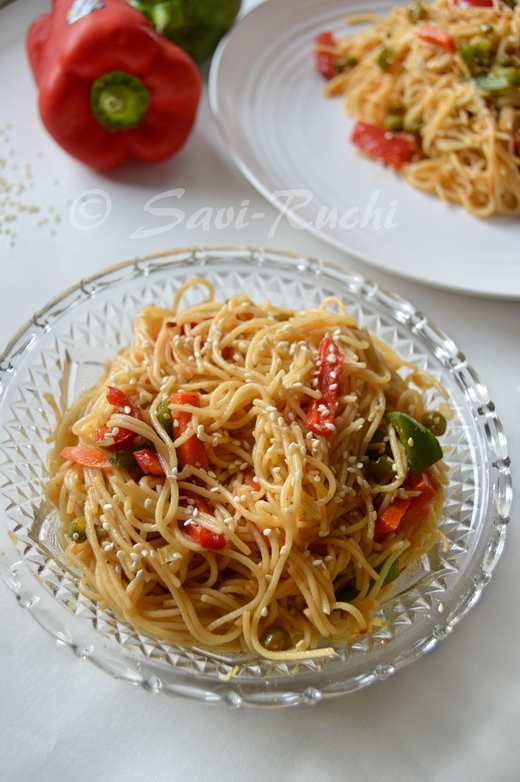 You could add pepper corns or curry leaves or any other flavor of your choice. Wanna pick one right from the pic! With a spicy chutney, i can have these balls happily.Filling breakfast.